Looking for a way to lower your energy bills? Invest in gas appliance installations from Wright's Gas Company. 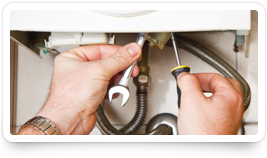 We also help keep your equipment in top condition with gas appliance repairs. 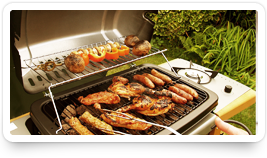 If you like to host barbecues at your home, we making cooking outdoors easier with gas grills and outdoor kitchens. Equip your residence with a tankless water heating for unlimited hot water. You want the inside of your house warm and cozy when the temperature outside is cold. 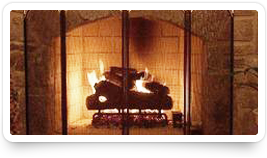 To make sure that your home is comfortable, we sell and install top brands of gas heaters and fireplaces. 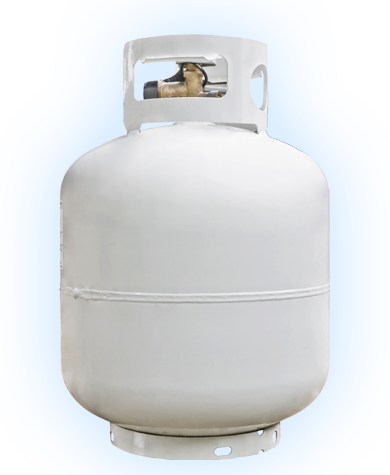 Our gas company has the products and services to satisfy all of your propane gas needs. Since 1952, our on-call specialists at Wright's Gas Company have provided customers with excellent professional customer service. The products and services that we offer make your home more comfortable and increase its value. Our mission at Wright's Gas Company is to provide our customer with the highest quality service for all their propane needs. We strive for customer satisfaction and always put our customers first.